Disney classics like The Lion King ain't no passing craze! 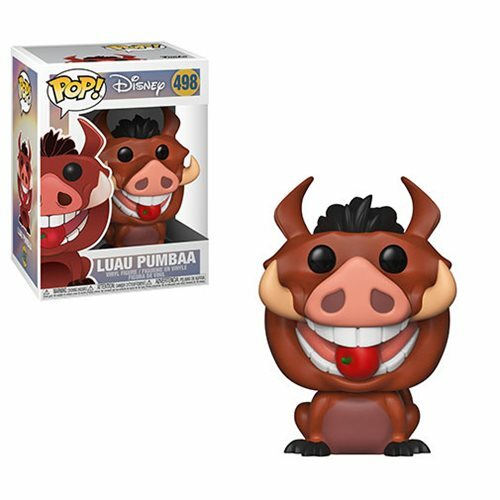 The Lion King Luau Pumbaa Pop! Vinyl Figure #498 measures approximately 3 3/4-inches tall. Comes packaged in a window display box. Ages 3 and up.